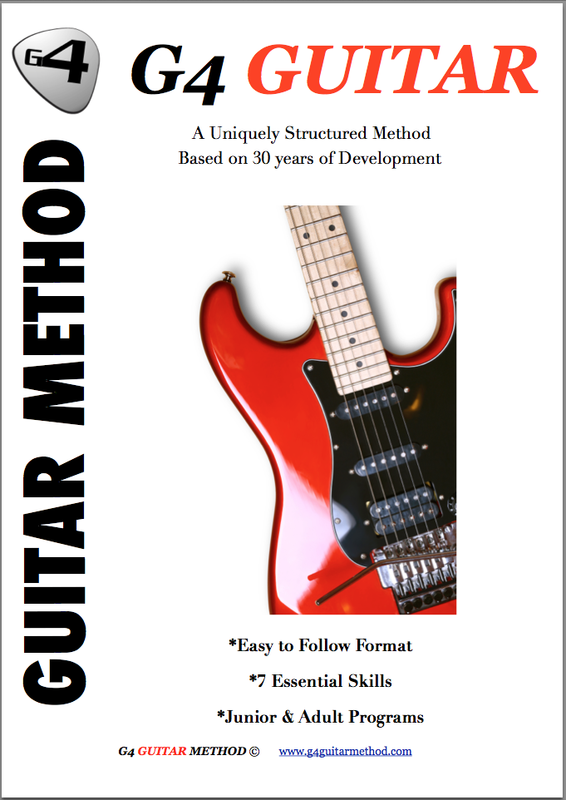 Testimonials G4 Guitar: "Brought home to me the necessity of having disciplined structured practice"
"Brought home to me the necessity of having disciplined structured practice"
After many years of 'on/off' guitar playing I finally started formal lessons last May at the age of 68, and have managed to achieve senior level 2 and am approaching level 3. I rate the whole G4 method and approach very highly as it has brought home to me the necessity of having disciplined structured practice in order to develop one's ability. Although I was familiar with much of what was being taught I did not have the level of skills required to make my hands and fingers do what was in my head! G4 has actually provided me with the tools to move ahead and I finally feel I'm getting somewhere. I cannot speak highly enough of G4 - please keep up the good work.